The above offers are on the games "STARBURST, PIGGY RICHES AND ALOHA" and is valid from 1st September 2017 to 23rd September 2017, 23:59 GMT and is valid only once per account. 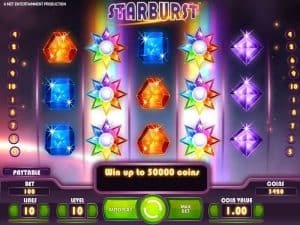 To enjoy the No Deposit free spins on the slot "STARBURST" use the promotion code - "STAR10" when you register and activate your account to receive 10 Free Spins. 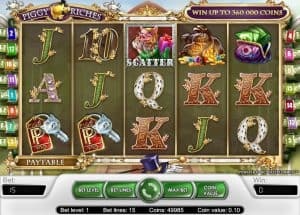 To enjoy the next set of 30 Free Spins on the slot "PIGGY RICHES" on 1st deposit (Deposit with a minimum of £/€/$ 10) use the promo code “PIG30”. Make your second deposit with a minimum of £/€/$ 10 with the promo code "ALO50". 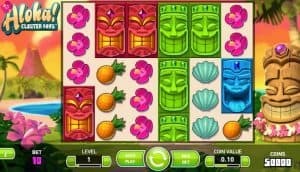 To enjoy 50 free spins on the slot "ALOHA!"